Locked Out? Lost Keys ? Jammed Lock? Have you locked yourself out of you car, home or business? We are here to help. City Lock is the most trusted Louisville Locksmith, providing prompt emergency response. Lose all your Keys? City Lock is your specialist for regular, transponder, fob and keyless start cars. Rental vehicles, no problem! City Lock, your Louisville Mobile locksmith. Offering Vehicle keys, Including transponder and remote head keys for: Audi, Buick, Dodge, Chrysler, Jeep, GM, Ford, Honda, Kia, Lexus, Mazda, Mercury, Mitsubishi, Nissan, Subaru, Toyota, VW. Pats, Prox, IKT, Fobik and Keyless Remotes. City Lock is just minutes away. Louisville Colorado's place to call for lost key production, as well as the key and remote programming including internet keys, Ignition repairs a specialty. We are mobile to Louisville and have a full shop just a short drive from downtown Louisville Colorado. 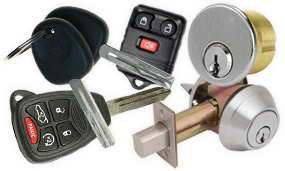 Louisville Commercial locksmith services. Storefront Door Lock Problem? Lost Keys? Broken Levers? Code Compliance Order? Door Slamming? Need Panic Bar? City Lock has a full line of first tier locks, parts and keys, and provides security with a fresh master-key, restricted key and keyless access options. Louisville Residents call City Lock for all home or condo security needs. You choose from many options for keypad locks & deadbolts, designer door hardware and more. We have a full showroom to select product, and for the DIY to bring in projects. Call City Lock today and schedule Louisville service call. Looking for spare motorcycle, scooter, all-terrain, and boat keys? Lose ALL your keys? Missing your RED key? 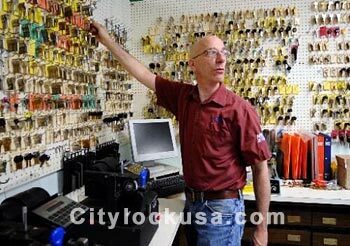 No problem at City Lock, your Louisville Locksmith. We may need your make, model & engine size of your bike or ATV. Whenever you need motorsport keys, give us a call. We offer lock and security upgrades that include high security dead bolts, Keypad locks for key less entry, Door Reinforcement, Better knob locks installed, Sliding glass door security locks installed and more. We also offer restricted keyways so no one can make keys for them but us so you have better security for your business. Need extra keys cut and programmed into your car? We can do it and save you money over going to a car dealer. 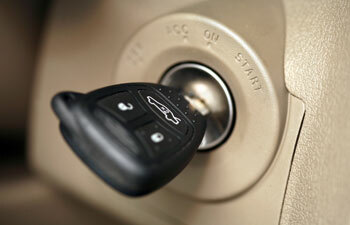 Bring your car in to us and we will make new keys and get them programmed into your car as you wait. Including internet keys. 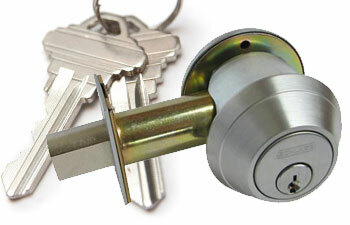 Lost your keys no problem our Boulder Mobile locksmiths we will come to you and make and program in a new key fopr you. 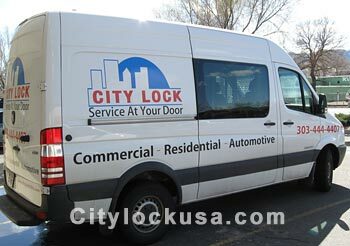 City lock has been in business as a Boulder locksmith service for over 24 years. 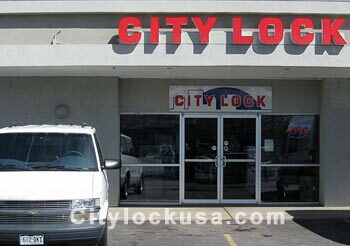 In Business since 1979, City Lock has been providing professional quality services. We have a walk in store front location and offer both mobile on the road service vans that come to you, as well as a place to bring in your various projects. the choice is YOURS. Colorado does NOT have a specific Locksmith license. This puts the onus on the public to choose carefully. A business license is required with the Colorado Secretary of State. Businesses also may be required to have a license in their base town or city of operation; as well as sales tax licenses. Many dispatching companies use false local sounding names and addresses, are uninsured, and their "subcontractors" carry no required licenses, insurance nor identification. Who do YOU trust? Your security and safety are incredibly important. Carefully choose who you entrust this information with. City Lock is your Boulder Locksmith; fully insured and properly licensed with the City of Boulder, State of Colorado and IRS. We do NOT use aliases to confuse the public. 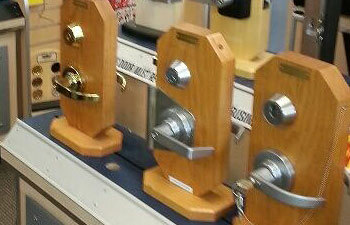 Standard locks include - Kwikset, Schlage, Medeco, Sargent, Arrow and many more.